In the year that Systemhaus accomplishes 30 years and with projects developed in Ecuador, Chile, Paraguay, Portugal, India and Mexico, Antara reaches to be present in more than 50 clients and 80 plants, making 2018 a very special year. 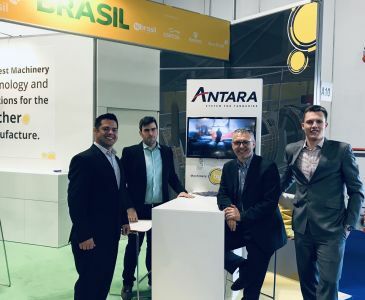 In Brazil, the year that passed was not different: we upgraded our customers to the latest version, making many new features available in Antara modules. 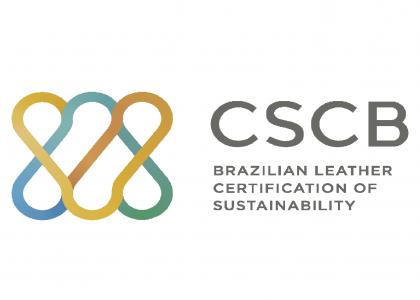 Our clients are ready to meet the new fiscal regulations in Brazil.